Should We Double Cleanse Or Triple Cleanse? As practitioners, we know the importance of double cleansing. 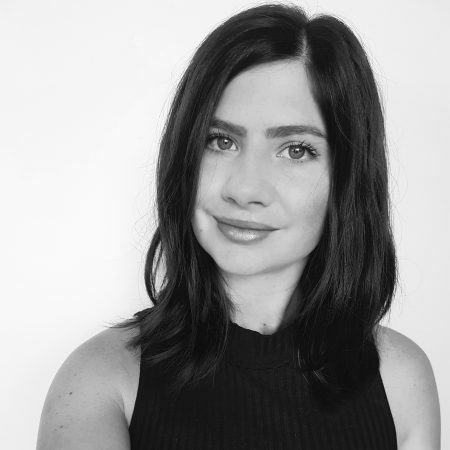 Indeed, one of the first basic rules we learn when it comes to providing facials is always cleanse twice – the first to remove makeup and surface layer impurities and the second to treat the skin sans impeding barrier. 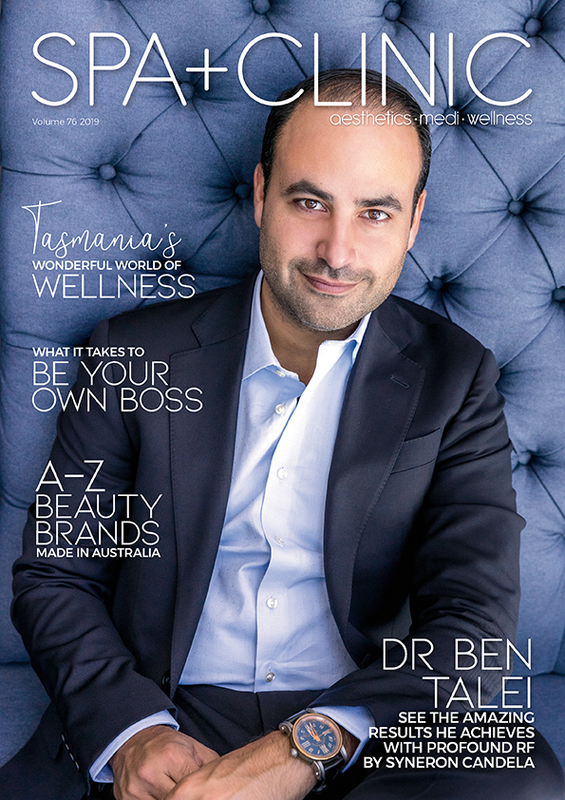 We preach the importance of proper cleansing to our clients from day one, and finally, our gospel is being heard by the every-day beauty consumer, with the introduction of cleansing oils and balms to the industry. 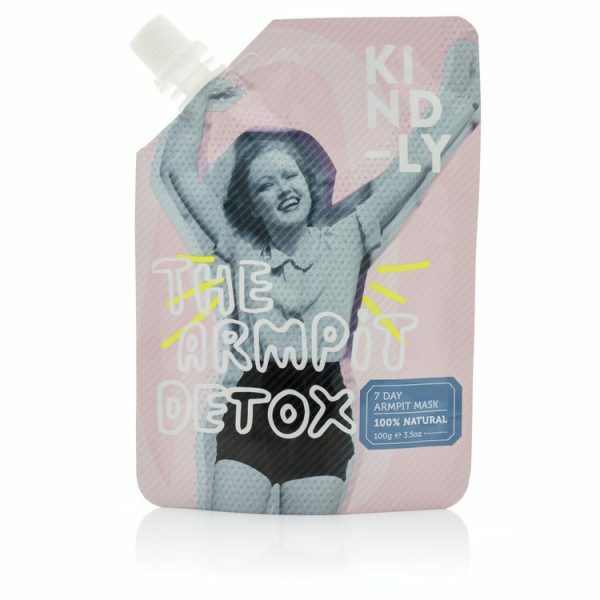 These products have been designed to melt away makeup, sunscreen and/or surface debris, and marketed as a crucial step that must be carried out before a proper and effective cleanse can take place (therapists rejoice!). The most common practice is to cleanse using a pure oil or oil-based balm, then once complete, proceed with your standard cleanser. 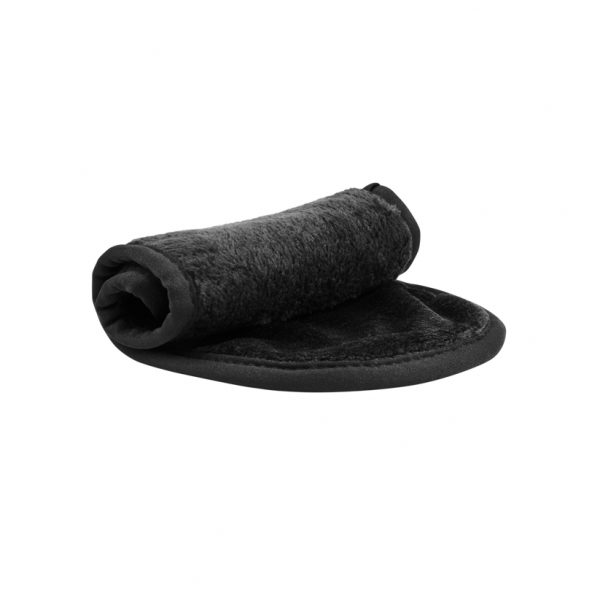 This also means multiple needs can be addressed in the cleansing step alone. 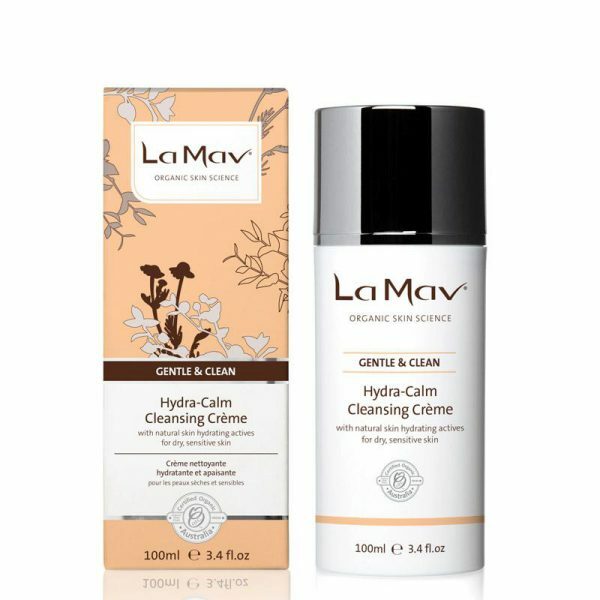 The popularity of these have sparked a new addition to the trend that takes it one step further: two-part cleansing systems; products designed to work synergistically alongside one another to achieve multiple benefits, and taking away the risk of clients combining non-complementary active ingredients throughout their cleansing routine. 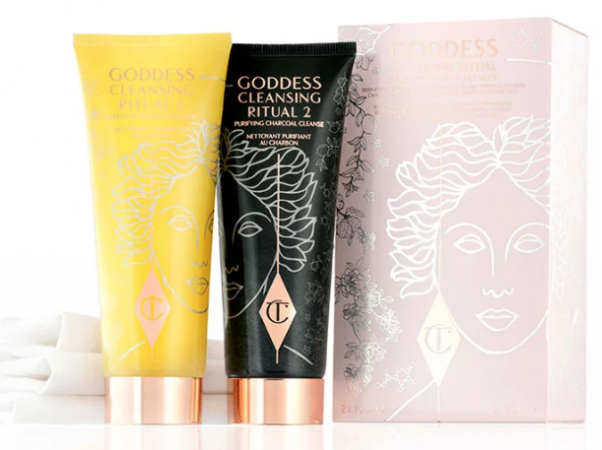 Charlotte Tilbury is one of these brands, with the introduction of the new Goddess Cleansing Ritual to the growing skincare range. 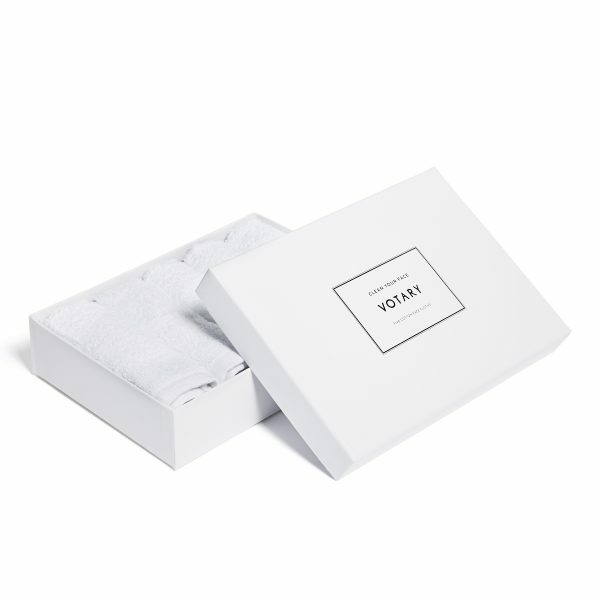 The duo cleansing set, which retails at $64 AUD, includes a coconut oil-based citrus cleanser as the first step, plus a purifying charcoal second-step cleanser, along with a muslin cloth to remove both products efficiently. 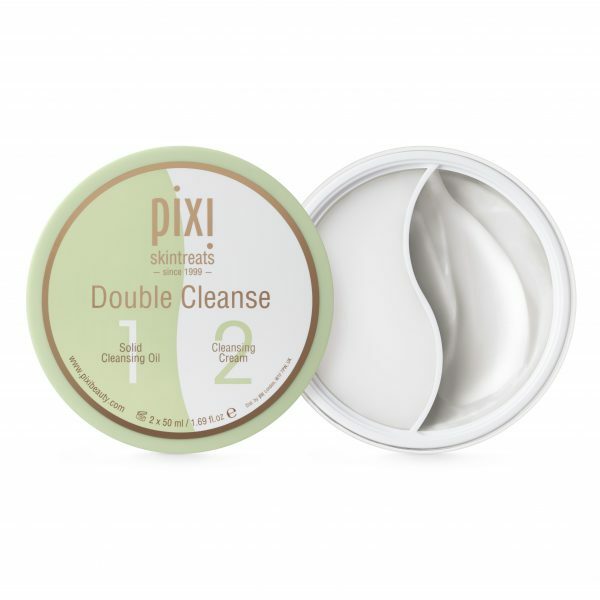 One of the most popular double cleansing products is PIXI’s Double Cleanse (in Australia available via stylepatisserie.com, David Jones, Myer and selected independent retailers), a 2-in 1 tub containing a solid oil cleanser to whisk away makeup and stubborn sunscreen with ease, and a luxurious cleansing cream to remove impurities and better prepare the skin for the rest of your regime. Spilling over from skincare-obsessed Korea is the triple cleansing trend, which consists of using a cleansing wipe to take off the majority of makeup, then a cleansing oil to really break down any residue, and lastly, a water-based cleanser to get every last bit of product and dirt off your skin. Opinions on whether a triple cleanse is necessary are divided, with most skin professionals saying a double cleanse suffices unless you’re wearing a lot of makeup. 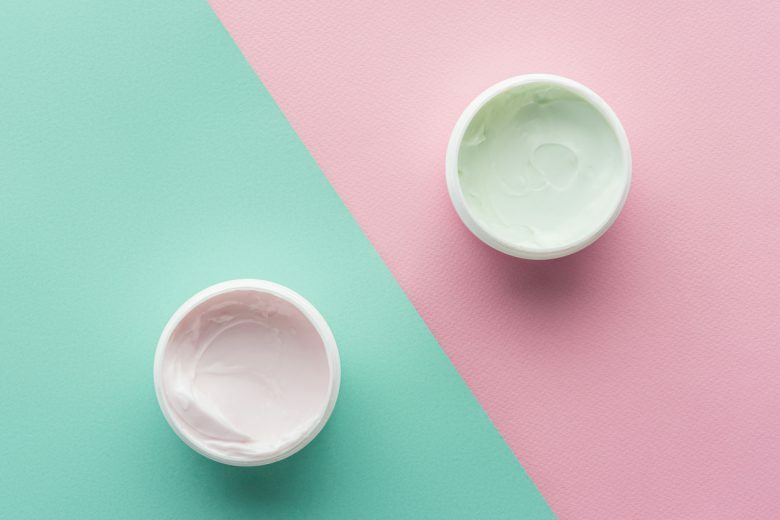 In a nutshell, there is absolutely no doubt that clean skin is a must as a first step of any skincare routine – something which we have to keep telling our clients.